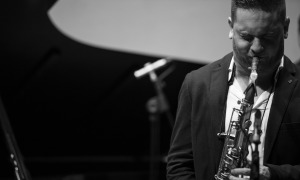 Jazz news: Tonight Two Bands! 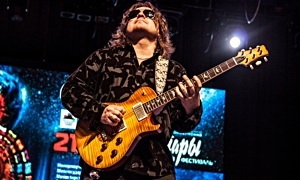 Two CD Release Performances! Reva Records Presents: Pitch, Rhythm & Consciousness Quartet And Jessica Jones Quartet At Shapeshifter Lab! Tonight Two Bands! 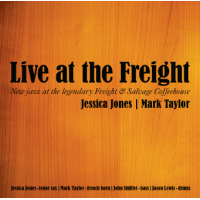 Two CD Release Performances! 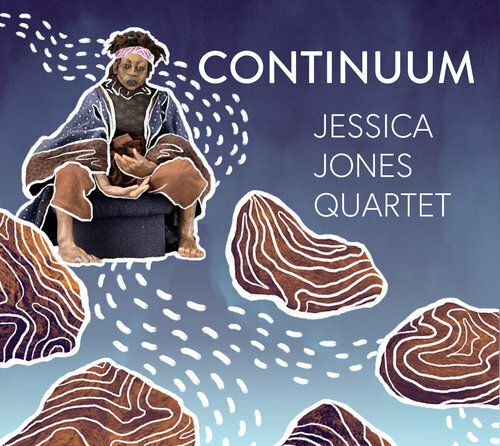 Reva Records Presents: Pitch, Rhythm & Consciousness Quartet And Jessica Jones Quartet At Shapeshifter Lab! 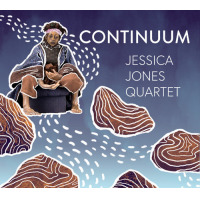 Reva Records' inaugural release comes from the Jessica Jones Quartet, a nimble, even-tempered ensemble equally at ease with Continuum's opening interpretation of Thelonious Monk's Evidence" as it is casually moving through the free original Just This." 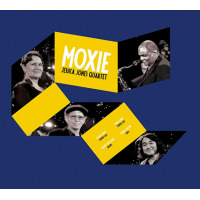 The band's leader, a tenor saxophonist, seemingly has influenced the jazz landscape as much through education as through her own recordings. Rare Earth Vibration Association, an organization that runs youth programs and works to produce performances (and even an opera in the East Bay), has encouraged countless students to pursue music, including trumpeter Ambrose Akinmusire, who makes an appearance here on Continuum Reprise," a song that hints at Jones' past work with Don Cherry. The ensemble-which also counts bassist Stomu Takeishi, drummer Kenny Wollesen and Jones' husband, Tony Jones, on tenor-wields such a confident understanding of its powers that the troupe is able to portray a straight-ahead ethos on Wither Without You" and then pare back its instrumentation to a single saxophone and bass while transforming Billy Eckstine's I Want To Talk About You" into a questing, slowly paced ballad. 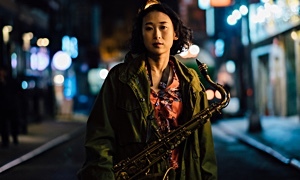 A savvy bandleader, intrepid improviser, gifted composer and veteran educator who's mentored some of jazz's finest 21st century artists, Brooklyn tenor saxophonist Jessica Jones adds to her stellar discography with Continuum, an album that embodies her approach to jazz as a seamless flow passed between players."